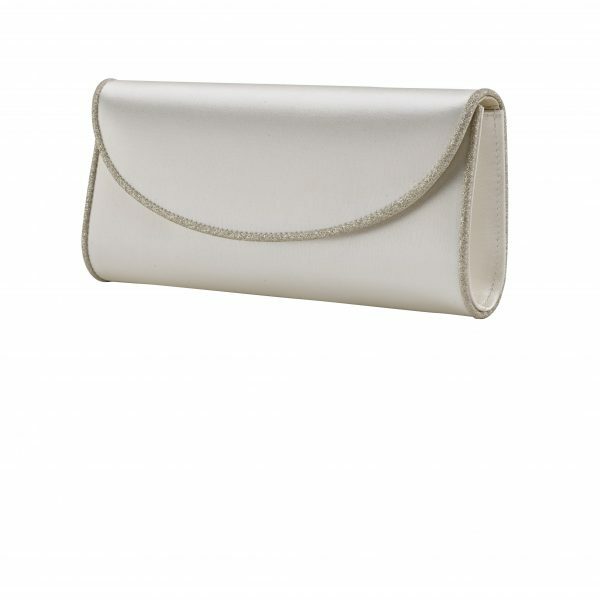 Perfect Bridal Laurel Handbag. 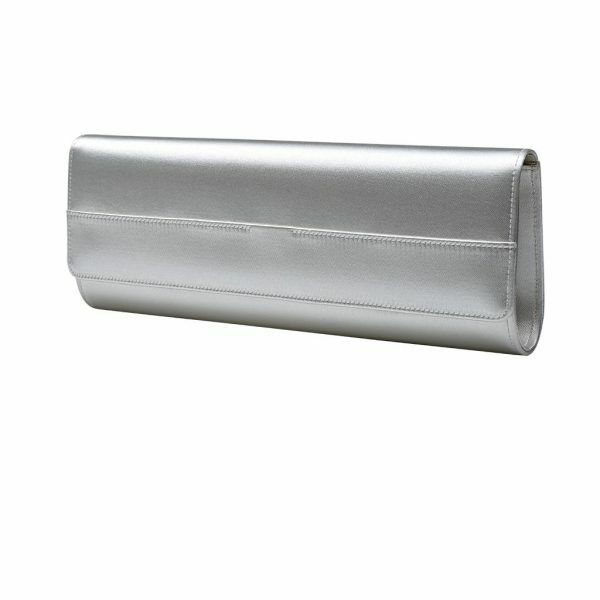 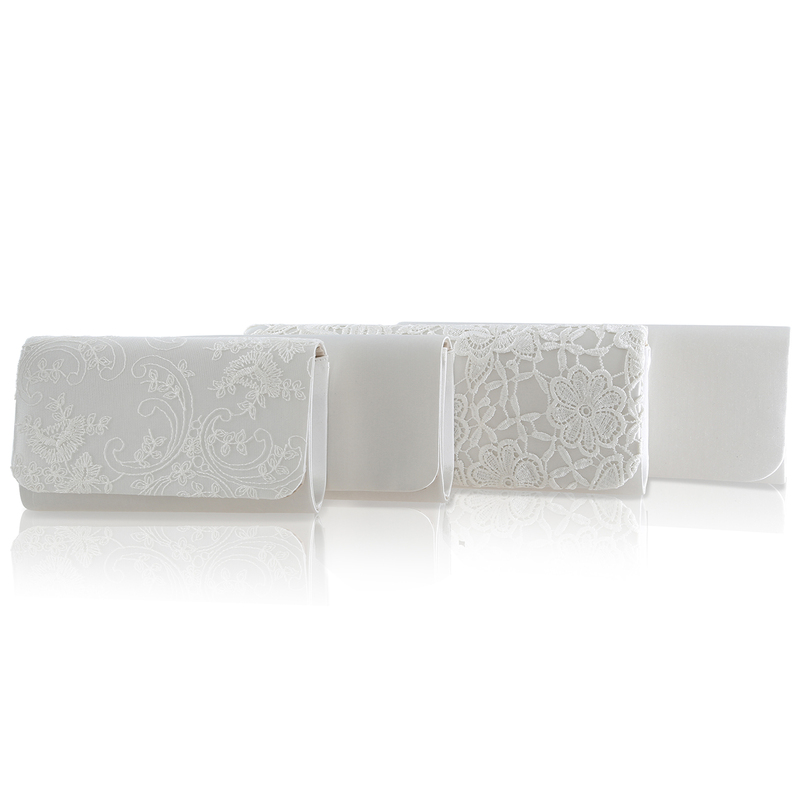 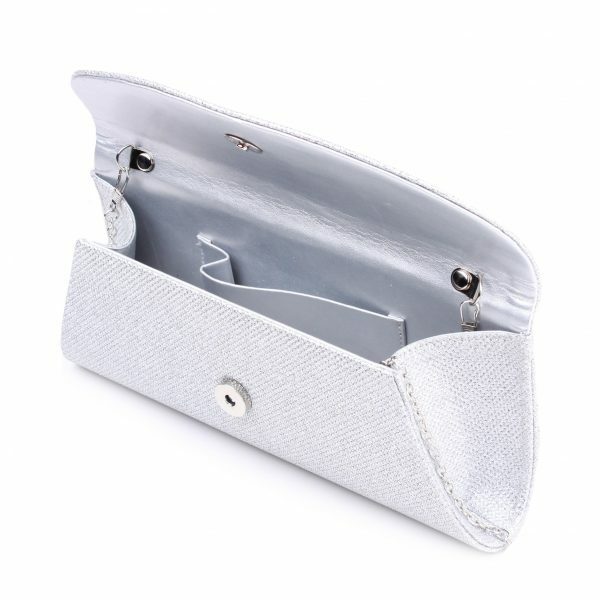 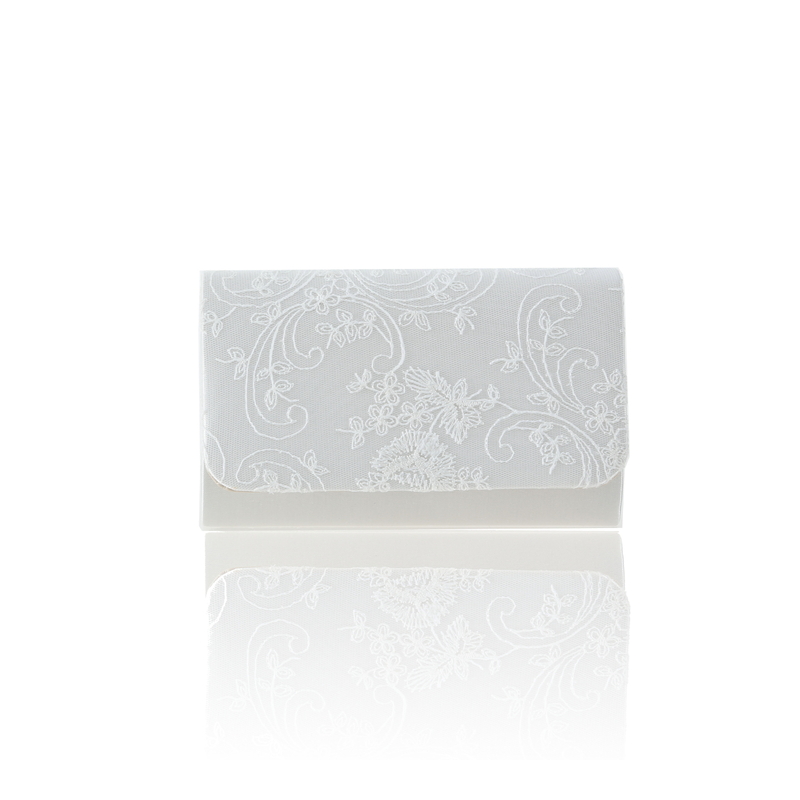 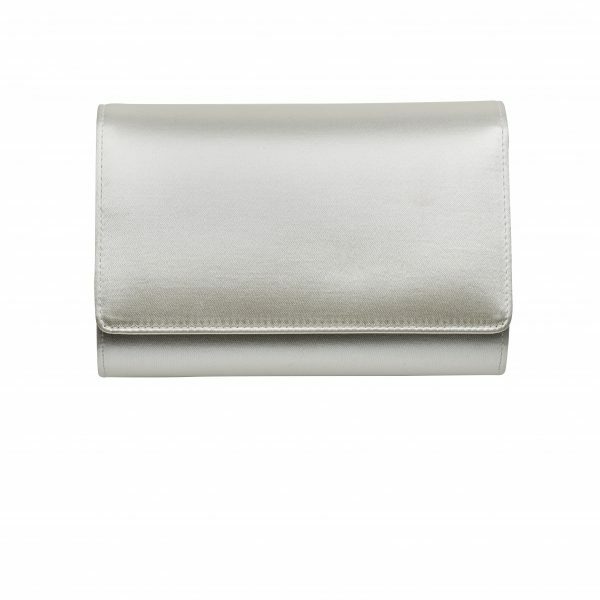 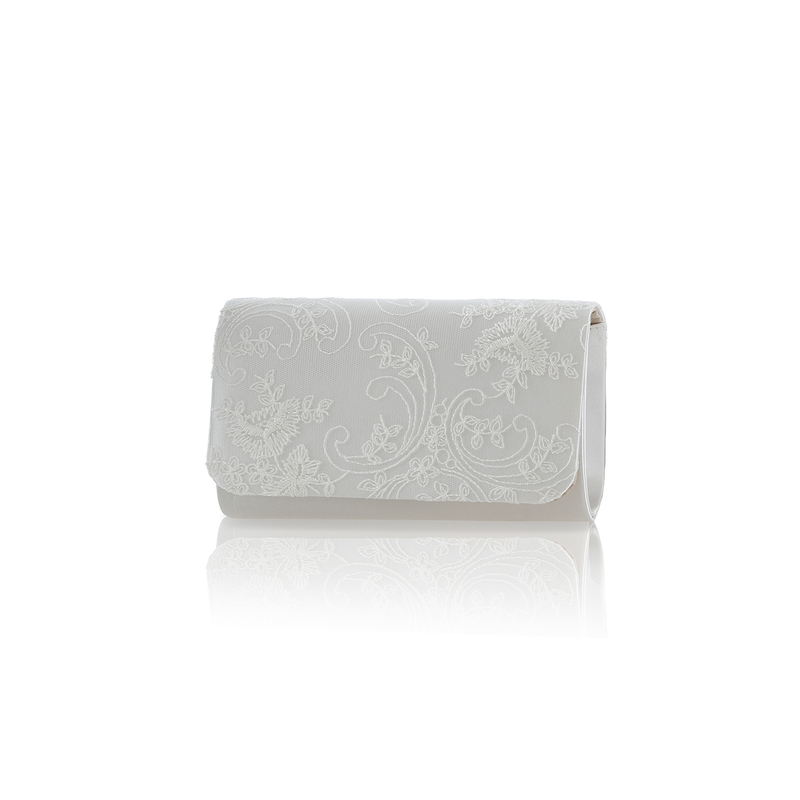 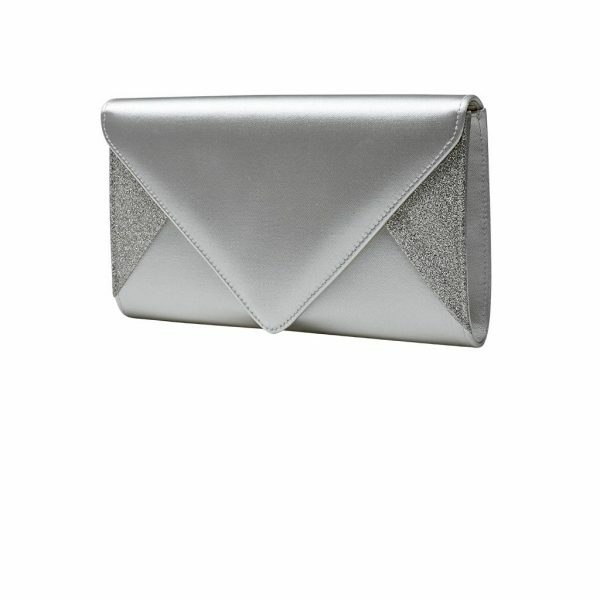 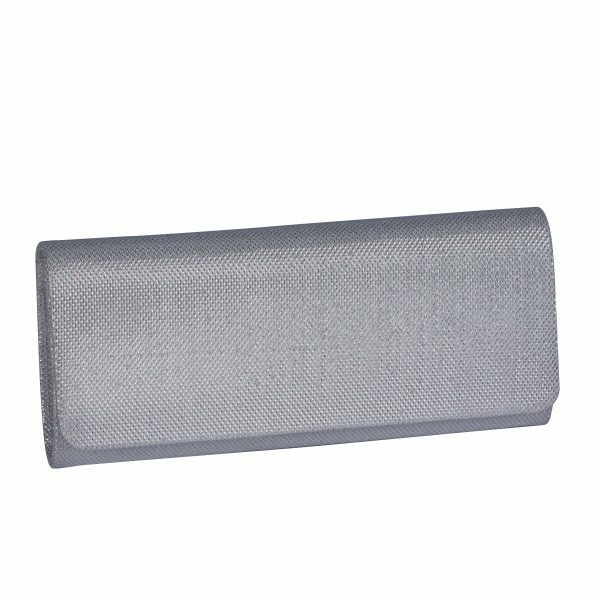 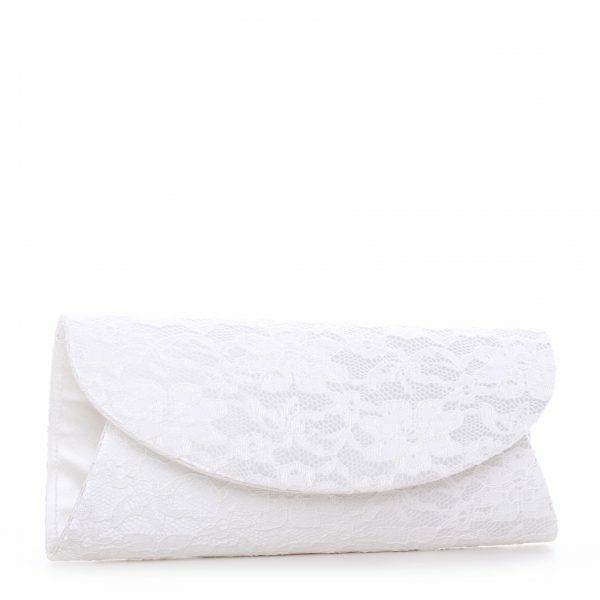 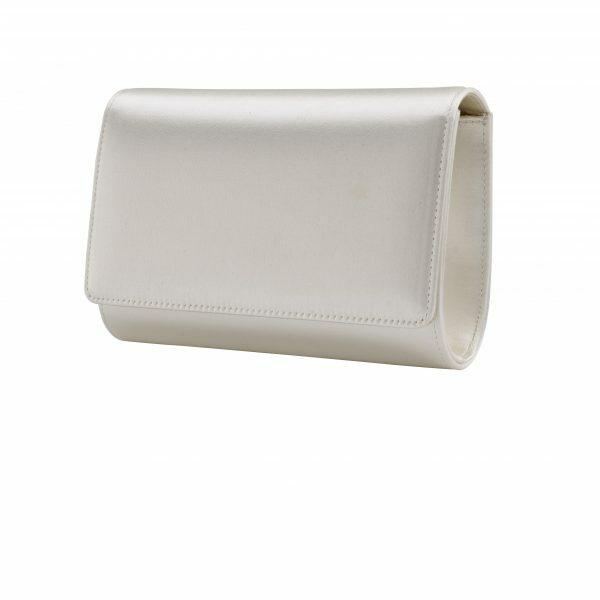 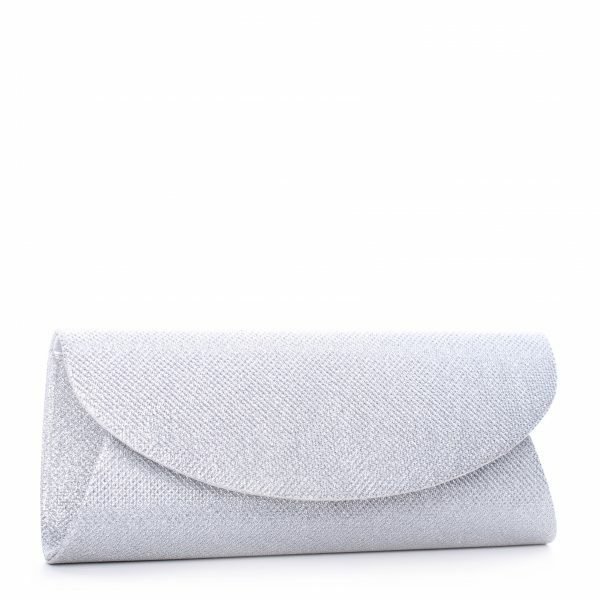 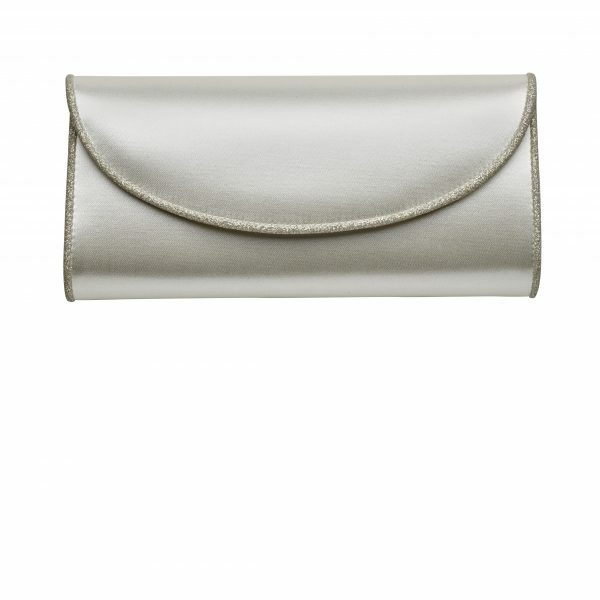 A modern, assymetric flap compact clutch bag in dyeable ivory lace!. 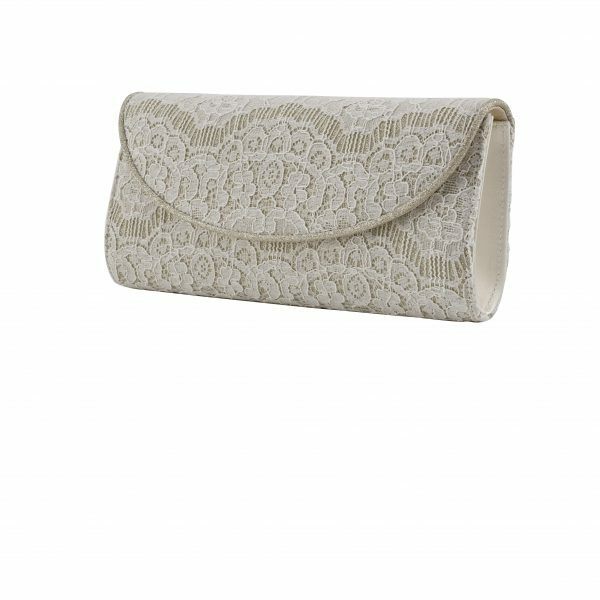 Laurel by Perfect Bridal is a perfect size and is ideal for brides for those wedding day essentials! 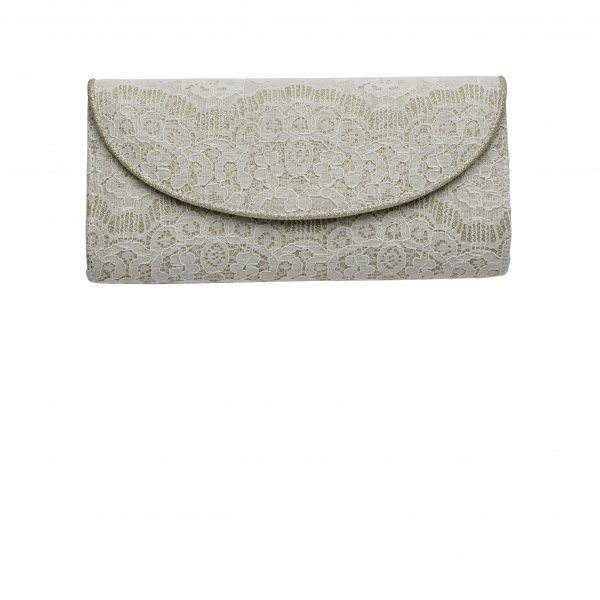 This Lace bag is dyeable to any shade making it perfect for bridesmaids or mother of the bride as well!